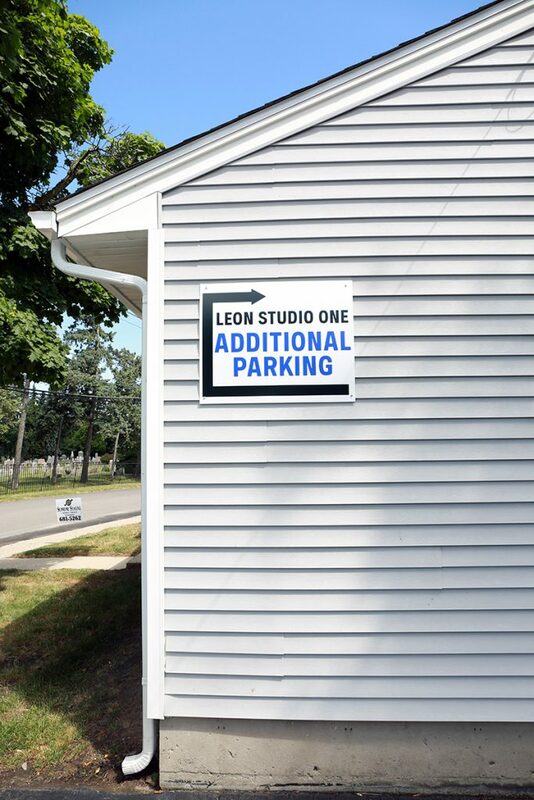 Some companies are fortunate enough to have a massive parking lot for both employees and customers, and sometimes companies are limited to just three or four spots. It’s important to give customers easy access to your storefront, less they change their mind and go somewhere else. 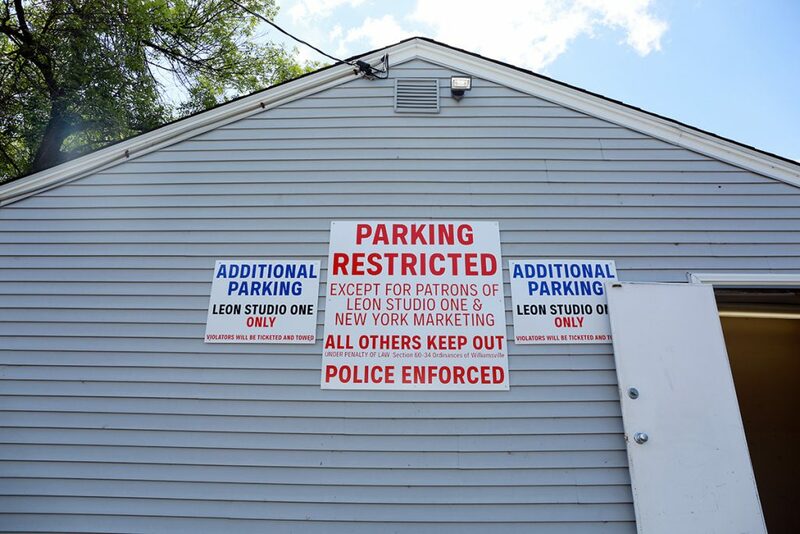 At New York Marketing we make it easy for you to reserve your spot with custom Aluminum Street and Parking Signs. 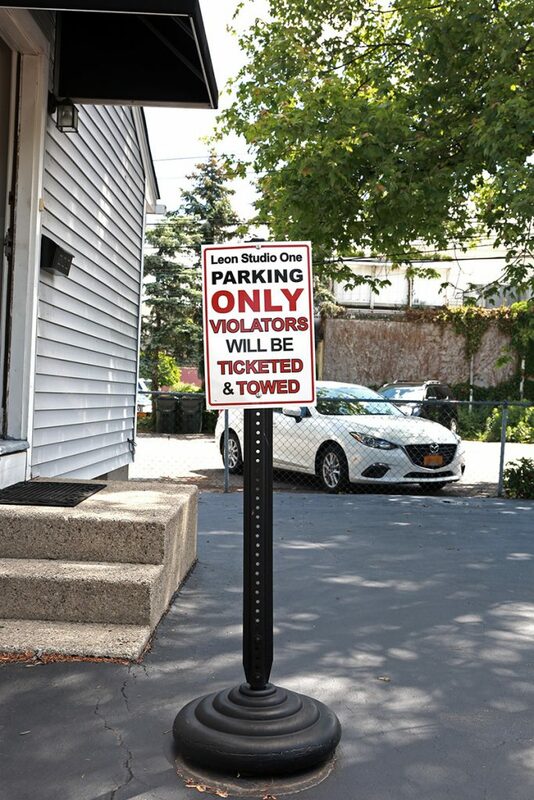 This heavy-duty signage is ideal for outdoor use. 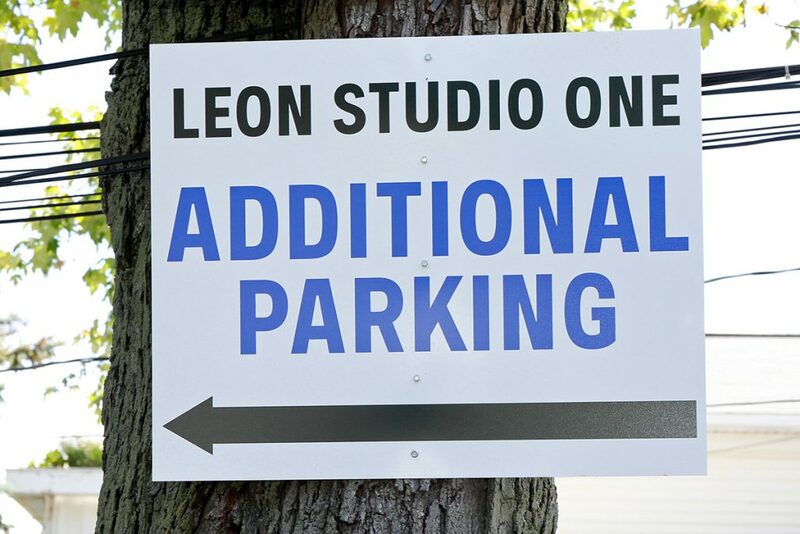 We offer full-color printing and customized artwork for all Aluminum Street and Parking Signs, and can print any size up to 4’x8′. 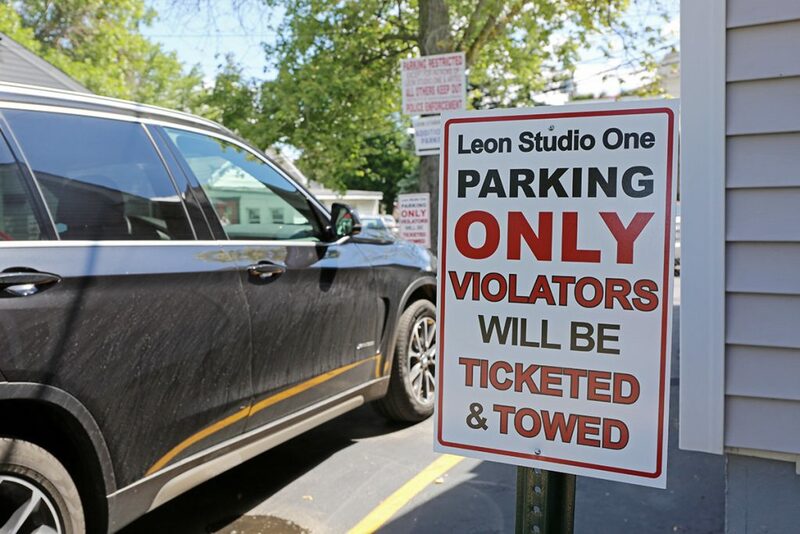 Street and Parking signs are constantly exposed to sun, wind, rain, and snow, meaning they take a lot of wear-and-tear that threatens their longevity. Aluminum is a resilient material that is lightweight, strong, and resistant to rust, giving you extra durability. This eco-friendly material is also spark resistant, and non-combustible, even at really high temperatures. Once printed, aluminum is flexible in the sense that it can easily be molded into an array of shapes. When hit with impact, this material can spring back without breaking, which is important for keeping drivers safe from possible accidents. If a sign is damaged and can’t be seen, it can gear people towards the wrong direction. Sign manufacturers also find it easier to use aluminum because it can be used with different types of printing ink. And with a shiny, professional print on the front, it’s appealing to customers. Perfect for both indoor and outdoor signs, this material will stay looking great for years to come, giving a classy, professional look to your business. Looking for signposts or bases? Let us know!